For the past few weeks, I have been revitalizing my old Playpen Ballroom calculator. 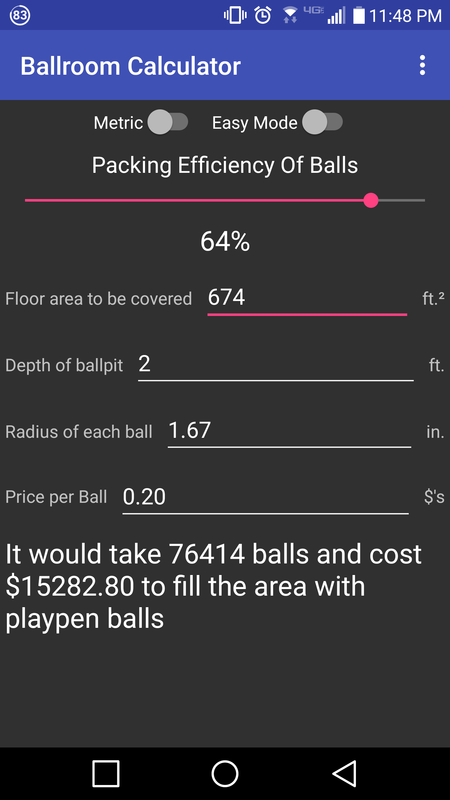 The apps objective was to help users find out just how many playpen balls could fit inside their room. While I still have a few minor kinks to work out, the Alpha is now available for download. To join the test you can either become a tester on the Google Play Store or get the code off of Github and compile it yourself. 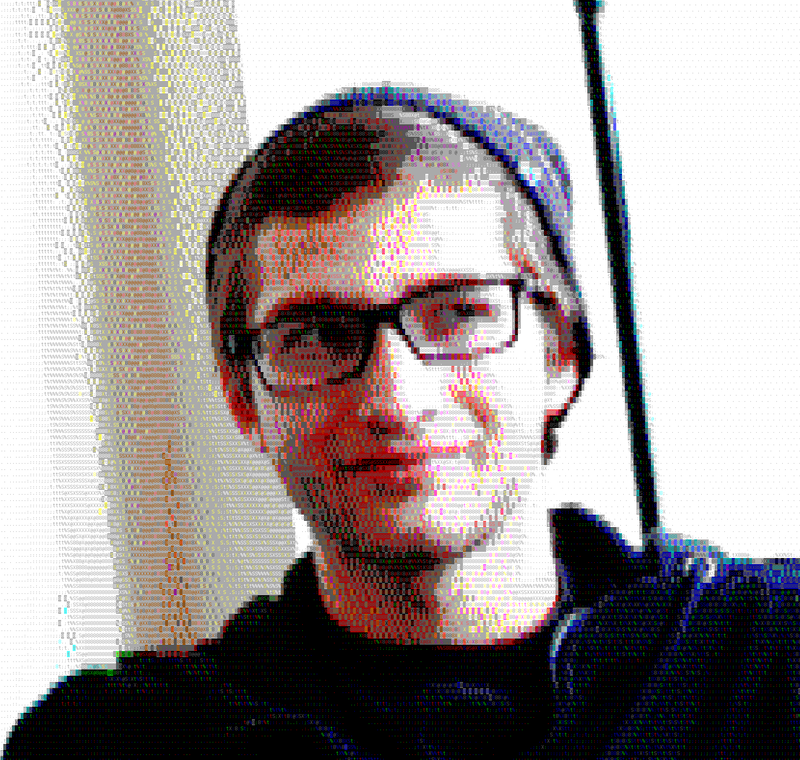 Feedback and pull requests are always welcome! Just because it say it do, doesn't mean it is.